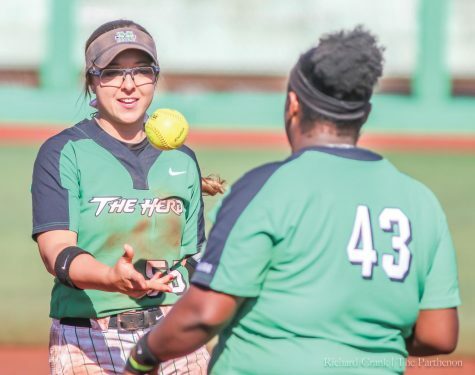 The Marshall University softball team went 3-2 in the Campbell University Tournament over the weekend. 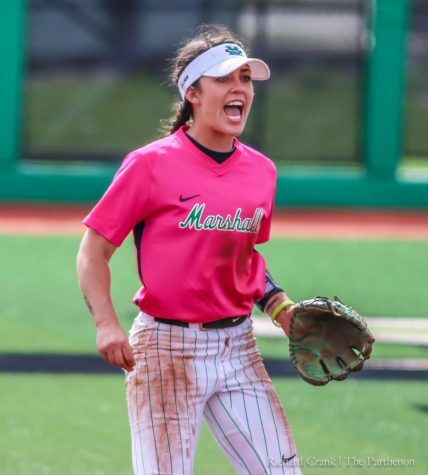 Marshall earned a pair of victories over the University of Maryland Eastern Shore and defeated Loyola University Chicago, but fell to Appalachian State University and host-school Campbell University. 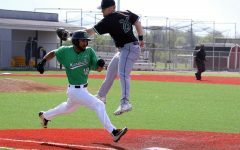 The Herd outscored Maryland Eastern Shore a combined 22-4 in its victories. In the teams’ first matchup, centerfield Morgan Zerkle, left fielder Kaelynn Greene and catcher Taylor McCord led Marshall combining to go 6-6 at the plate with five runs and four RBI. The trio combined to go 8-11 in the rematch with five runs and two RBIs. First baseman Briana Daiss also had a strong showing, registering hits on all three of her plate appearances to go with a home run and four total RBIs. 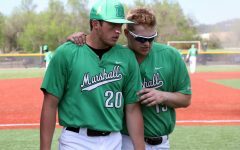 The third Marshall win took on a different narrative, as offense was limited in the 2-1 game. 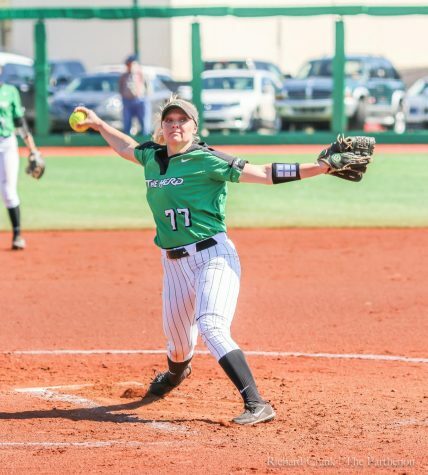 Junior pitcher Jordan Dixon turned in a solid performance, allowing one earned run and just two hits to go with 10 strikeouts while pitching a complete game. 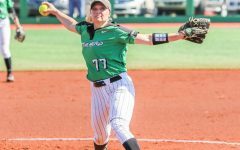 McCord brought just enough offense to the plate to give the Herd the victory as she recorded two hits and a pair of RBIs. Each of the Herd’s losses came by one run with the team losing both games 4-3. 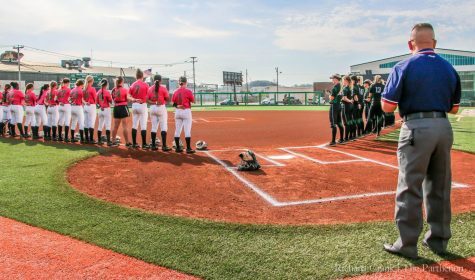 Against Appalachian State, the offense went flat with Marshall totaling just one hit for the game. 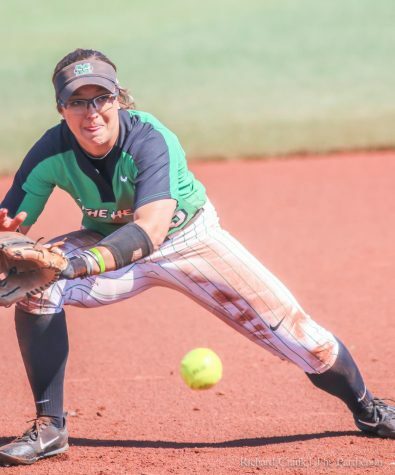 Appalachian State used a four-run fifth inning to overcome a 2-0 deficit, and with its offense sputtering the Herd couldn’t make up the margin. 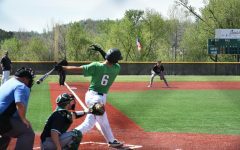 The tournament finale saw the Herd once again gain an early advantage only to relinquish it in the final half inning when Dixon gave up a walk-off three-run homer. Head coach Shonda Stanton said the loss was unacceptable and it showed how a game can shift in a heartbeat if the team doesn’t stay locked in. 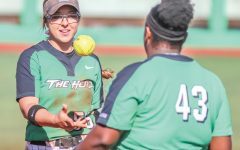 Marshall begins conference play 1 p.m. Saturday when it hosts the University of Texas at El Paso at Dot Hicks Softball Field.